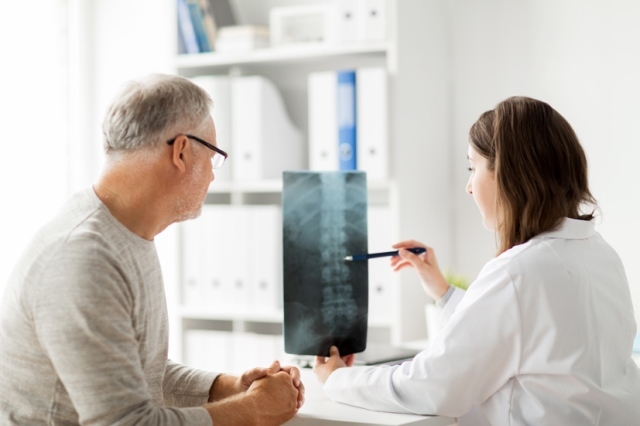 The European Commission has approved an expanded indication of Amgen’s Xgeva for the prevention of skeletal-related events in adults with advanced malignancies involving bone. The indication now covers patients with bone metastases from solid tumours and those with multiple myeloma. The approval is based on data from the Phase 3 ‘482 study, the largest international trial ever conducted for the prevention of skeletal-related events in multiple myeloma patients. In the study, Xgeva successfully met the primary endpoint, demonstrating non-inferiority to zoledronic acid in delaying the time to first on-study skeletal-related event in patients with multiple myeloma. “Many patients with multiple myeloma have bone lesions at diagnosis, which can result in serious and devastating complications, including broken bones, the need for surgery or radiation to the bone and spinal cord compression,” said David M. Reese, Senior Vice President of Translational Sciences and Oncology at Amgen. Approval grants a centralised marketing authorisation with unified labelling in the 28 countries that are members of the European Union. Norway, Iceland and Liechtenstein, as members of the European Economic Area, will take corresponding decisions on the basis of the decision of the EC.